Avant-garde film is commonly dismissed as humorless & boring. Tonight’s screening is a remedy for this misconception, a selection of “comedy” presented by Jeff Lambert, producer of the National Film Preservation Foundation’s Treasures IV: American Avant-Garde Film, 1947-1986. Post-screening discussion with Jonathan Marlow, Fandor. 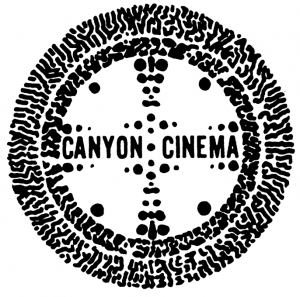 “Exception to the Rule” presents a rare array of films produced in the past 60 years that were assembled from the Canyon Collection. Each film, in its own distinct way, insists on challenging expectations of narrative, form and content. Though each could be seen as representative of a specific moment in the trajectory of avant-garde film history, each investigates its own boundaries of how and why we as viewers experience film art. Presented by Janis Crystal Lipzin and Denah Johnston with post-screening discussion.